Can you pass on my best wishes to Don. 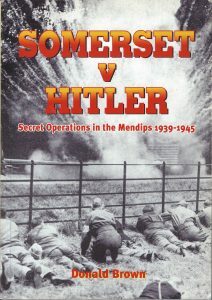 I made a film for ITV with him back in the 90s about the war on Mendip. I would love to hear from him if he is well enough.